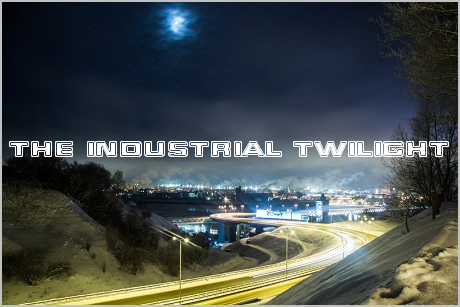 Beside Mystica Girls, there are several other relatively obscure all-female (or at least female-fronted) metal bands that deserve more publicity. Let's start from a very unlikely place for having such bands - Armenia. 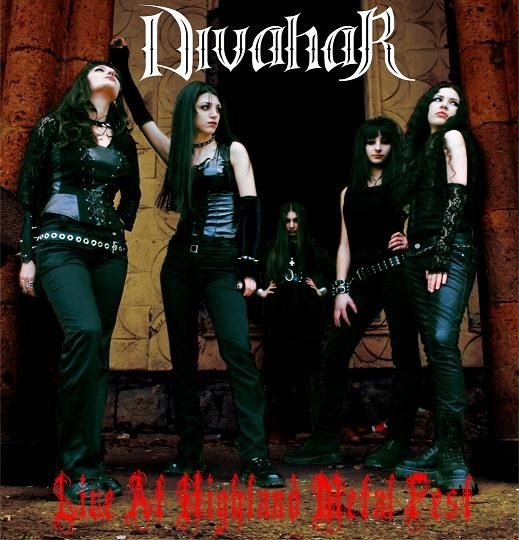 Divahar were formed in 2008 (or early 2009) by Dev (vocals) and Urubani (guitars) with an intention of becoming the first all-female metal band in Armenia. The lineup was completed by Skadi (guitars), Freya (bass) and two session members (drums & keyboards) during 2009-2010, so they were finally able to play their first concert on 6th of March 2010. Since then, they've played live over 10 times, both in Armenia and abroad (including the "Metal Heads Mission" festival in Crimea, and released an official video for the song "Alien". They haven't released any album yet, though (mostly because of various problems with the studio and the people they're cooperating with), so I can post only a recording of their songs played live at the Highland Metal Fest 2012 (the only international metal festival in both Armenia and Georgia). "It’s definitely not religion which makes us love and be proud of Armenia. What inspires us about our fatherland is it’s glorious past. It's that our roots are going back deep into time, and various values which sadly are unknown to the world. In fact, DivahaR doesn’t follow any religious view as upon our comprehension the religion always was and remains a violent, rude form of control over humanity and nothing more"